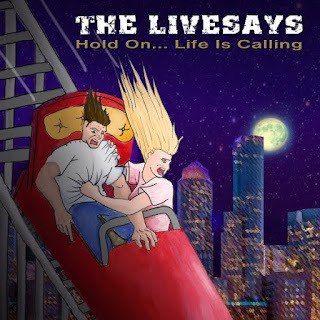 Miami, FL – Singer/songwriter/guitarist Billy Livesay and his band The Livesays will be releasing their new album “Hold On... Life Is Calling” on October 3, 2016! Memorable pop-rock tunes, soulful vocals, wailing slide guitar and riveting live performances are The Livesays signature. Best known for his work with Bruce Springsteen sax legend Clarence Clemons, Billy Livesay's new album is an exciting collection of Neo-Classic Rock gems born, raised and developed in the heat of south Florida. Born in Washington DC, Billy Livesay was raised in south Florida and graduated from Hialeah High School. After seeing “The Beatles” and “The Rolling Stones”, Billy knew exactly what he wanted to do. After high school at the age of 17 he cut his guitar and singing chops by first touring the country with a soul band and then various rock bands. In the spring of 1998, Billy Livesay, got the news that E-streeter Clarence Clemons was looking for a band. Billy got the job playing lead guitar and sharing the lead vocal duties for the next 12 yrs. “The Big Man” Clarence Clemons and his band called “The Temple Of Soul” earned a reputation for their ardent live performances and their special guests, including E-Streeter and HBO Sopranos star Little Steven and “The Boss” himself. The group released “Live In ASBURY PARK” featuring Billy's song “Under The Heat Of A Full Moon”, on Nov. 5, 2002 on the Valley Entertainment label. Then in January 2004 “Live In ASBURY PARK Volume 2” was released, featuring Bruce Springsteen singing lead vocal on a cut called “Raise Your Hands”. 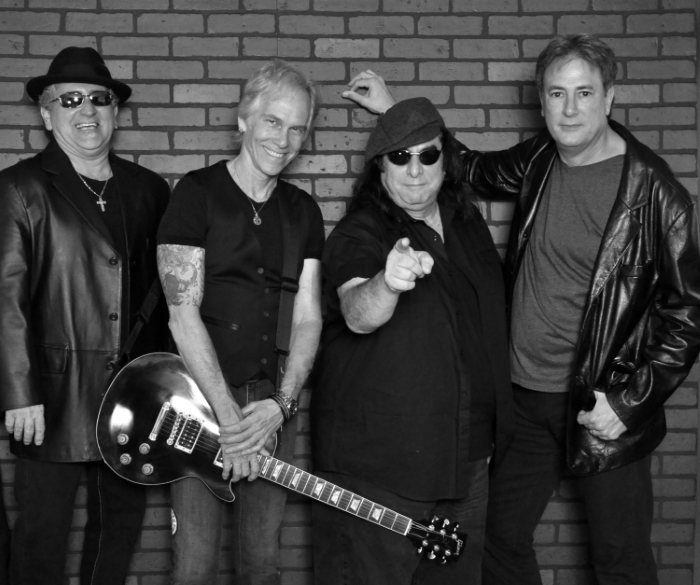 Currently a respected member of the music community, Billy devotes his time singing and playing guitar with founding member of Savoy Brown and Foghat bassist Tony Stevens, as well as his own band The Livesays. Billy has forged a national career which includes: the licensing of 21 songs to an MTV series, and publishing deals with Kid Gloves Music, Transition Music and Crucial Music. Billy has placed songs in motion pictures, NBC movies of the week and dozens of weekly television shows. Credits include placement of songs on television shows such as: “Saving Grace”, “Witch Blade” “Robin's Hoods”, “Doogie Howser”, “King Of The Hill”, “The Matthew Sheppard Story”, “Samantha Who”, “My Name Is Earl”, “One Tree Hill”, Spelling NBC movies of the week, the showtime movie “Back To Even”, HBO's “Weeds” and the major motion pictures “Straw Dogs” and “Promised Land”. Victor “Cuqui” Berrios grew up in New York City. His love of music began in the 60's as he listened to everything from Do-Wop and Motown to the sounds of the British invasion. The first instrument Cuqui learned to play was the saxophone at the tender age of eleven. In his teens, he picked up the guitar and began to play the piano after moving to south Florida where he attended Hialeah High School and first met Billy Livesay. Cuqui brings a touch of the city to The Livesays with his Hammond B3 and soulful vocal sound. Jorge Laplume was born in Havana, Cuba and raised in south Florida. 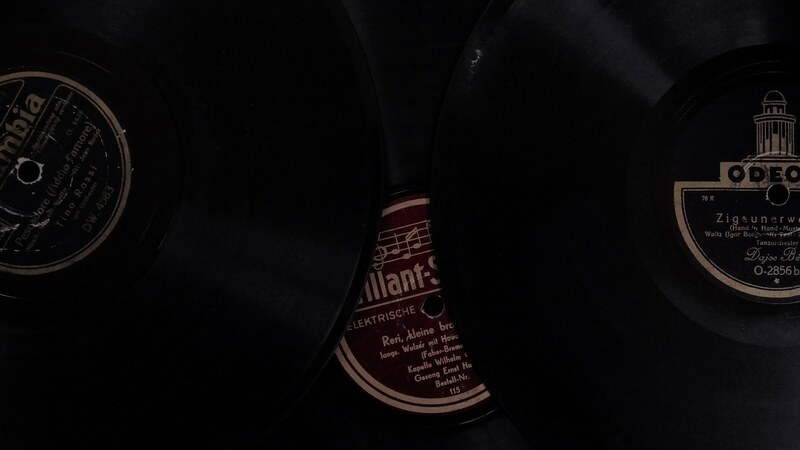 From the early age of 9 Jorge immersed himself in American top 40 and then by age 12 and learning to play the guitar he was totally hypnotized by the sounds of the British invasion. With his Latin upbringing and a steady diet of the rock groups The Who and Free, Jorge, brings to The Livesays a bass sound that is fresh and thunderous. The combination of the versatility of backgrounds and personalities of these veteran players is what makes their sound so unique. What The Livesays have created is an album that is both memorable and moving with stories ranging from adolescence to adulthood that will touch each listener's heart. Tim Murphy played piano and sang background vocals for The Livesays CD's “Rose Colored Glasses” and “Faith, Hope and Love. After leaving the group in May of 2015, Billy recruited guest piano players for some of the recordings of “Hold On…Life Is Calling”. Luke Sipka, from the EDM group Bells & Robes and former Clarence Clemons member John Quinn. Drummer Eddie Zyne joined Billy Livesay and fellow south Floridian Jorge Laplume after a tour with Rick Derringer and a reunion Monkees tour. With the addition of Victor “Cuqui” Berrios on organ/vocals, The Livesays quickly became respected members of the south Florida music community forging a national career. The Livesays have an active presence on the web and have opened shows for The Little River Band, Fire Fall, The Jefferson Airplane, Ambrosia, Kansas, Joan Jett, Wynona Judd, Michael Bolton, Edwin McCain, Cheap Trick, The Romantics, Foreigner, Bo Diddley, The Vanilla Fudge, Pat Travers, Rick Derringer, The Smithereens, Todd Rundgren, Edgar Winter, as well as Al Green and Paula Cole, in the acoustic/unplugged format to favorable reviews. Billy and Eddie are also the guitarist/lead singer and drummer for Tony Stevens Slow Ride Original FOGHAT. Billy has 5 originals songs on their 2007 release “Join Together” on Renaissance Records. 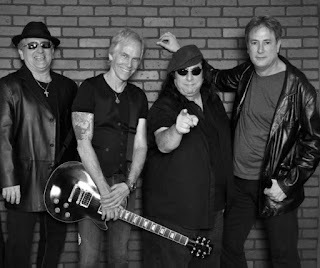 Billy has also played along side of musicians: Brian Howe, Carmine Appice, Kansas, Mickey Thomas, America, Mike Reno, Jimi Jamison, Davey Jones, Gregg Rolie and Bruce Springsteen.